With auction clearance rates reportedly low in Sydney, property presentation is essential to maximize your outcome when listing your property for sale this summer. 1. Attract more buyers to your open homes – An experienced real estate stylist can create a look that will entice your key target market and help you to attract more buyers to your campaign and your open homes. 2. Create an emotional connection – The current market is seeing more rational buyer behavior than that which we’ve seen in the past 12 months in the Sydney property market. This means first impressions really matter. Buyers are far more likely to connect emotionally with your property if you create a fantastic first impression with interior styling. 3. Showcase the property’s functionality – With many buyers taking a ‘wait-and-see’ approach to the market, you may need to work harder to impress them this summer. It is important to wow them at open homes by showcasing the functionality of the property. Home staging helps buyers visualize how the space might function for them or their perspective tenant on a day-to-day basis. 4. Stand out from the competition – Set your property apart from other properties listed for sale in your area and other markets where your perspective buyers might be looking, with professional property styling. 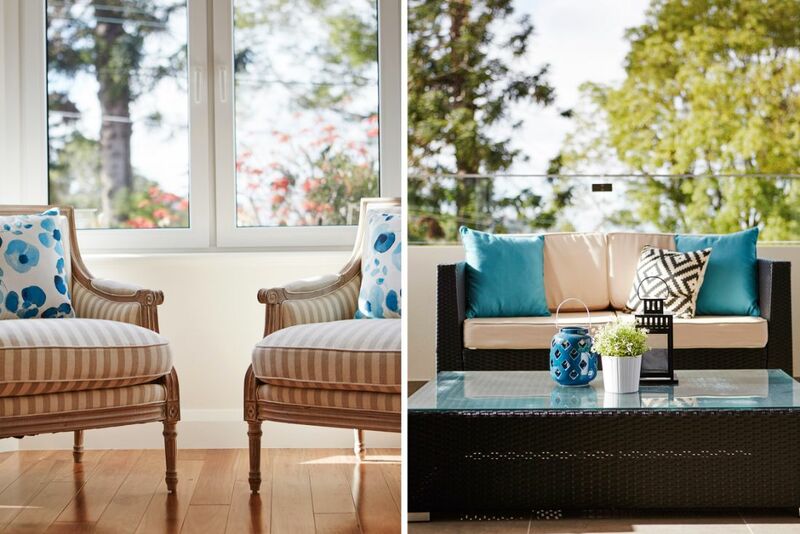 Property Styling is ultimately a form of marketing for your property. An initial investment in marketing your property correctly is likely to increase your return on auction day and the overall success of your sales campaign. We pride ourselves on competitive pricing and slick service. Our rates are some of the most reasonable in the business because we believe in our ability to deliver a designer look without draining your bank account. For more information on property styling or to get a quote, contact Vault Interiors today or view our styling portfolio – The Vault.